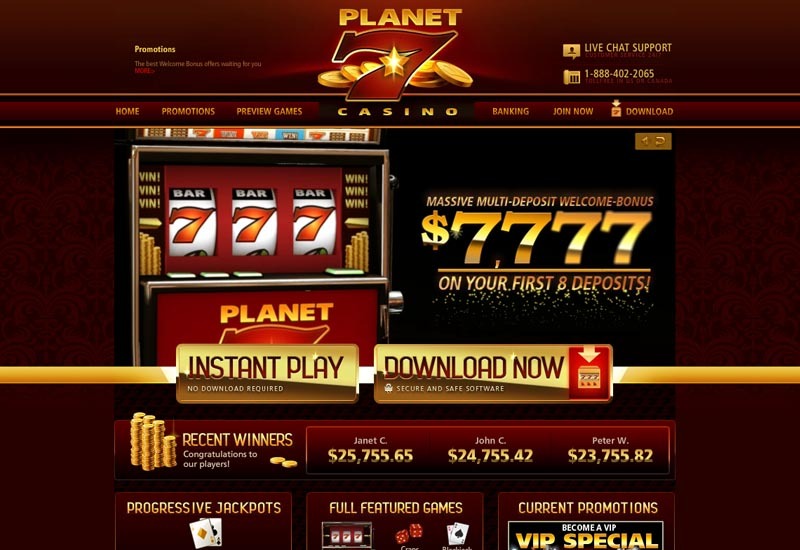 Take a ride on the planet of online gambling experience at the Planet 7 Casino. This fine establishment offers plenty attractive services to all the gaming amateurs. With the games being supplied by Real Time Gaming, the casino provides multiple playing opportunities. Certified by TST, the security is strongly enforced to protect the most important data and prevent from any kind of malicious activities. The trademark is fully licensed in Costa Rica. The first eight deposits are being covered by the amazing bonus, which grants the users a limited but great number of game plays. For other promotions check the latest information on the website. 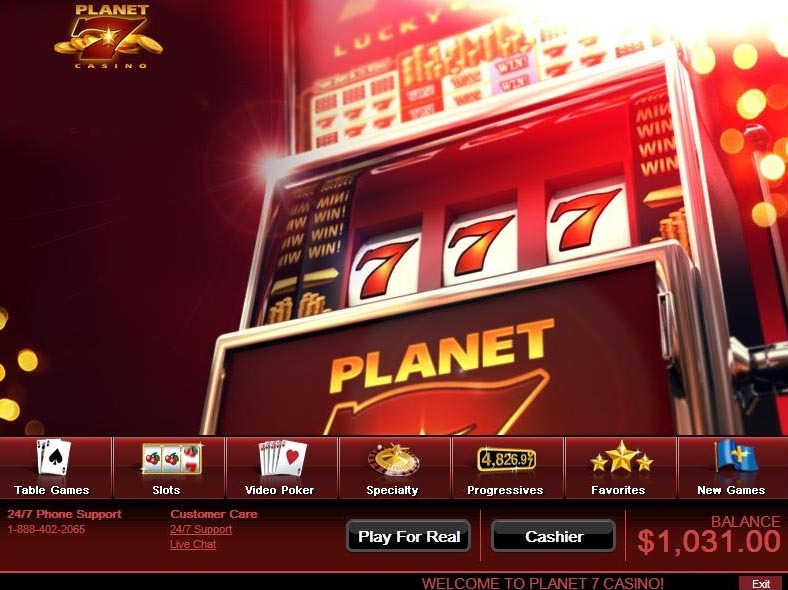 Planet 7 Casino offers a huge amount of Jackpots in all kinds, within the games coming straight from RTG. 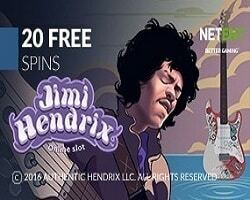 Progressive, Random and Minor Jackpots can be accessed at the many games available. The Real Series Slots have them all and even more. 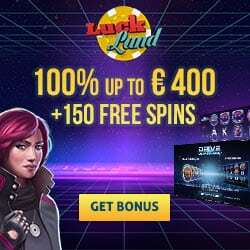 Bonus rounds, free spins and multipliers are included in the following games: Golden Lotus, Triton’s Treasure, Naughty or Nice, Lucky Last and Texas Tycoon. 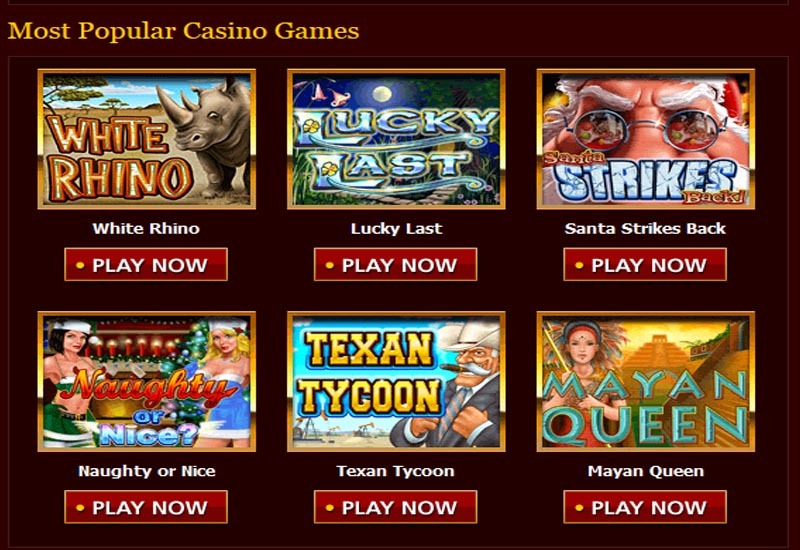 The Table Games section contains a variety of Blackjacks and many other games. Video Poker has also many games in the collection. The Specialty Games covers Hot Dice, Lucky 8’s, Magic 7’s, Bonus Bingo and other games.